Get Our 2019 Prom Season Price Guide! Excited for Prom? It's a once in a lifetime event - the last four years of being with your friends culminating in one night of dancing and fun. 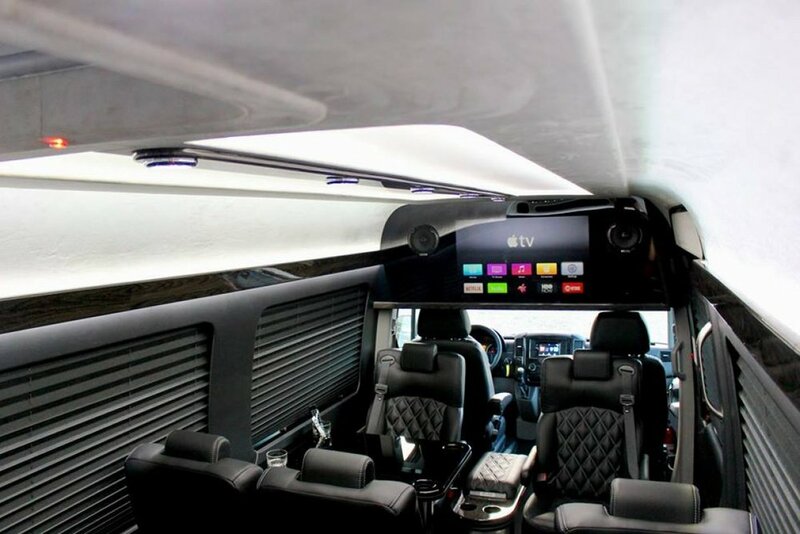 We think there's no better way to arrive then in one of our luxurious Mercedes Sprinters. Our incredible Sprinters are the preferred vehicles of our biggest celebrity and athlete VIP clients. And with room for up to 5 couples (10 passengers) no one is left out of your group. Reserve now by clicking the button below, or call us at (732) 389-3883 as June is right around the corner and we're almost totally sold out! 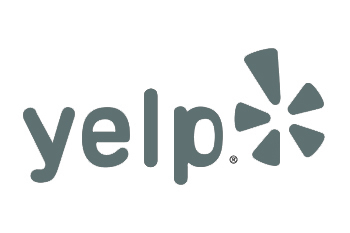 As winners of multiple awards from the Asbury Park Press (as well as perfect score ratings on Angie’s List, Google, Yelp and Facebook) we’re in a league of our own when it comes to service. No one wants to be seen in a clunky, dirty, dangerous old school stretch from the 80’s! Our 10 passenger Mercedes Sprinter Limousine is beautiful, modern, always clean and most of all, FUN. Queue up your favorite playlist and Airplay from your phone to the dual flat panel displays in the vehicle! Watch videos or listen to music played through the incredible sound system. You can even sing your heart out with friends on the way to Prom with the on board Karaoke mic! Fair & Easy To Understand Pricing. Lots of companies boost their rates through the roof during Prom season. Not us. Simply fill out the quick form below to receive our 2019 Season Price List! Choose A Style. Make Your Entrance. Styled like a traditional Limousine with wrap around J-style leather seating, our Limo style Sprinter can seat up to 10 passengers comfortably. And with dual flat panel displays connected to an Apple TV and an awesome sound system, you'll be off to the Prom with your friends like A List celebrities. 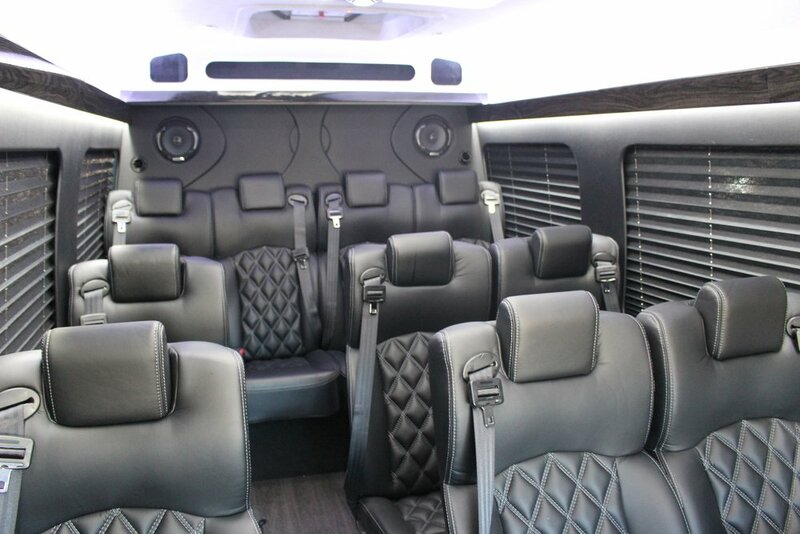 With gorgeous hardwood style flooring, luxurious leather bucket style seating and the same entertainment setup as our Limo Style Sprinter, this is our Elite Class Shuttle offering. With seating for up to 12 passengers, it's no wonder our Sprinters have become our most popular vehicles for Proms and Weddings!